Marriott International has signed an agreement to open the W Bali – Ubud. Developed in partnership with Indonesia’s Ruang Teknik Group, W Bali – Ubud marks the second W Hotel in Indonesia, following the opening of W Bali – Seminyak in 2010. 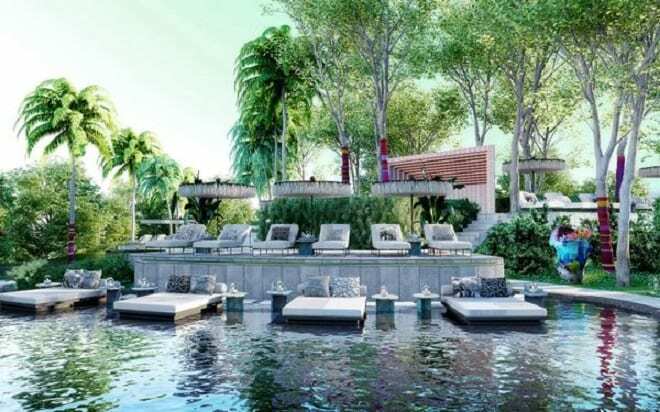 The hotel will offer 100 guestrooms, including 10 villas with private swimming pools and an EWOW suite. One standout feature will be new restaurant Synn, which is partially underground, opening towards a jungle cliff. Meeting space includes a 176sqm meeting room featuring bright natural lighting and outdoor lawn spaces. “Bali’s hotel market continues to see strong growth and it remains a major destination in Marriott International’s footprint,” said Paul Foskey, chief development officer, Asia Pacific, Marriott International.